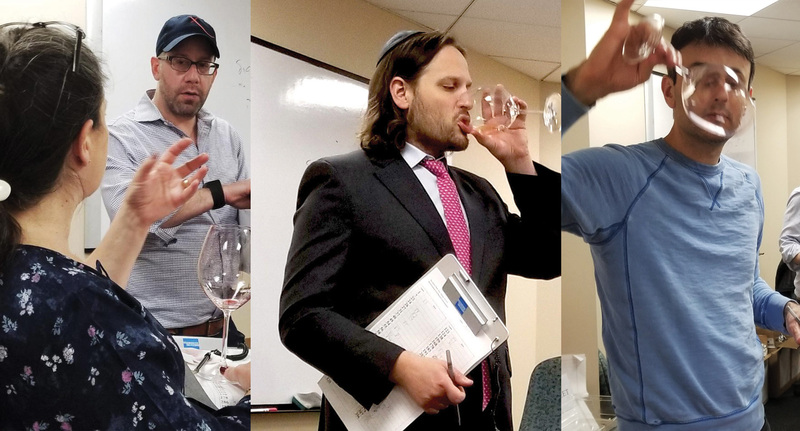 Swirl, sniff, sip, spit, score, repeat: Inside the making of The Jewish Week’s top kosher wines list. 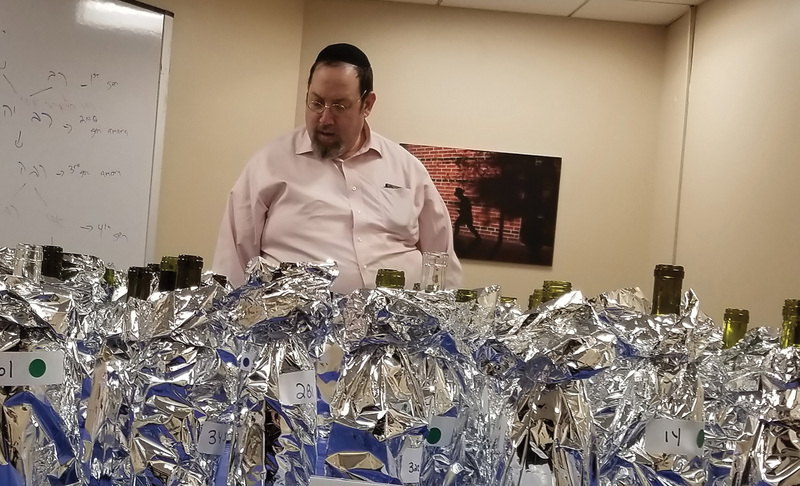 So how did The Jewish Week come up with its lists of Top 18 wines? It’s a months-long process. 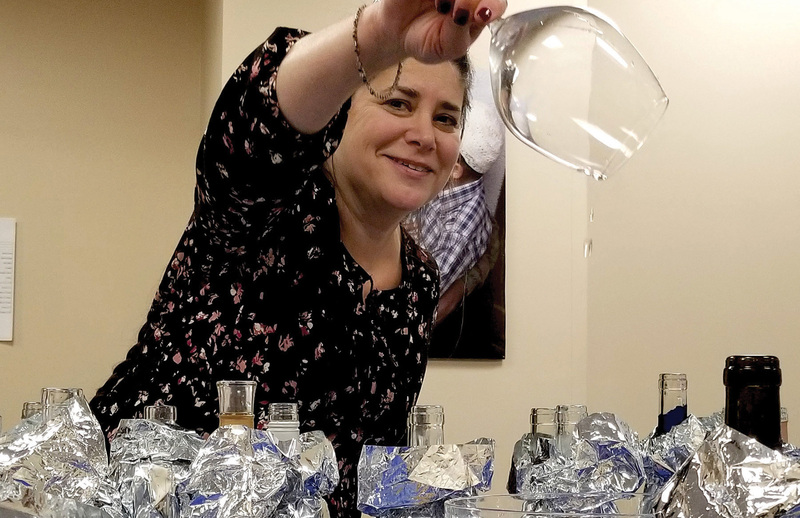 After the 383 wines are procured from their distributors (the newspaper invites distributors, importers and wineries to send two bottles of all their kosher wines to be judged), they are cataloged, categorized, assigned a number and put into silver mylar bags in order to cover their labels. Then on a few afternoons each February, the judges descend on the paper’s Times Square offices. 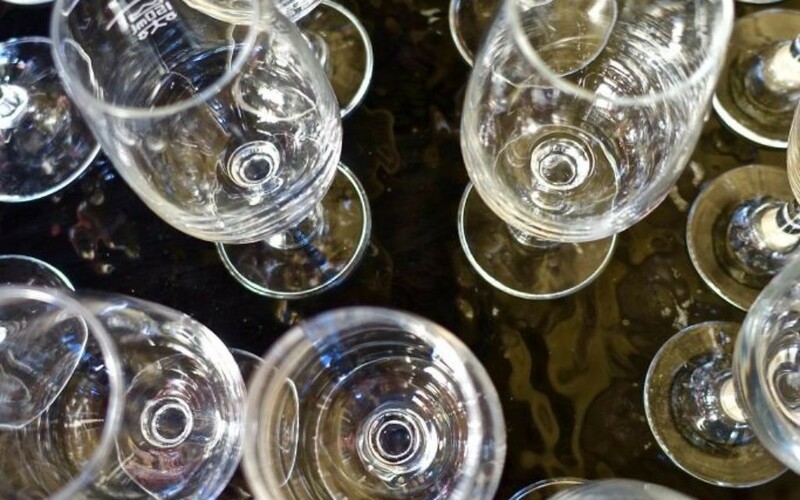 It’s a daunting challenge to taste so many wines in such a short period of time (the first year we did it in a single afternoon; this year we expanded from four to five days). Upon arrival, each judge is handed a clipboard with a blank score sheet, a wine glass and bottles of water. Then the tasting begins. 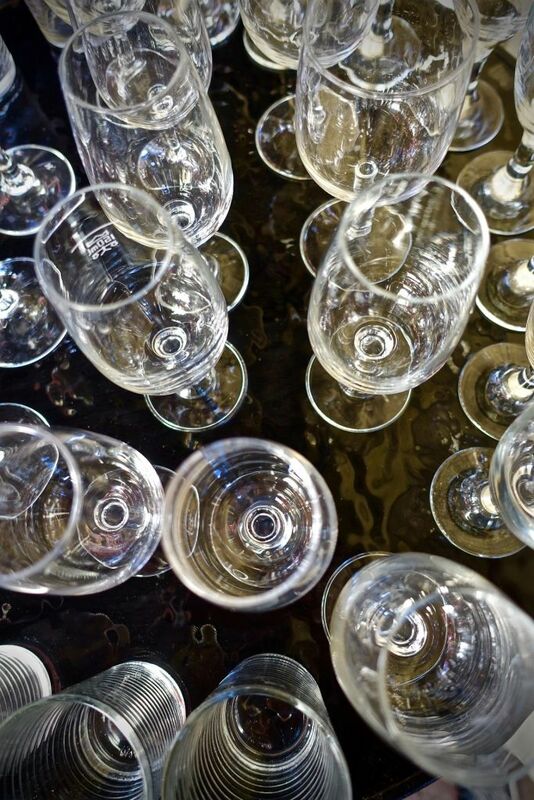 During the tasting — this year marks the 10th anniversary of the contest — each wine is evaluated on the 100-point scale that was pioneered in the 1970s by Wine Advocate founder Robert Parker. The scale is meant to mirror the 100-point A-F grading scale used in most American schools. Each wine receives a base of 50 points and is then awarded additional points for color/appearance, aroma, taste and overall quality. Parker gives 5 points for color/appearance, 15 for aroma, 20 for taste and 10 for overall quality; but many wine critics, myself included, have their own systems (mine is 3 points for color/appearance, 14 for aroma, 19 for taste and 14 for overall quality). Walking around a large conference room where wines are placed in groups (e.g., all the chardonnays in one grouping, and all sauvignon blancs in another), judges will pour a small amount of wine into their glass; hold their glass against the white clipboard to get a good sense of the color; swirl the wine in the glass in order to oxygenate it (this will make both the aromas and flavors more discernible); stick their nose in the glass and inhale deeply to get a sense of the aroma; sip the wine while sucking in air (to further oxygenate the wine); swirl it around in the mouth to fully appreciate the flavor and structure; and finally spit the wine into a bucket. After that, it’s a matter of brief mental arithmetic to arrive at a score, having scribbled tasting notes on the margins of the increasingly wine-stained score sheets. Then it’s time to move on to the next wine. Some of the judges are able to evaluate each wine in as little as 20 seconds, while others, such as myself, can take up to two minutes. Periodically, the judges take a break to drink water and munch on crackers, which help to cleanse the palate. 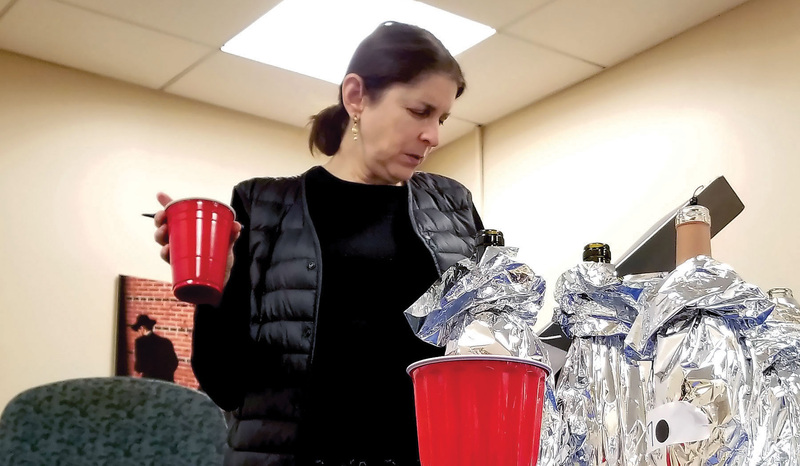 Never, during the tasting, will any of the judges actually drink any of the wine, as swallowing alcohol will numb the taste buds, making it impossible to fairly evaluate the subsequent wines. This year, The Jewish Week added four new judges bringing our total to eleven judges. With these new judges, there was a greater diversity in palate, and the result was a more well-rounded judging. 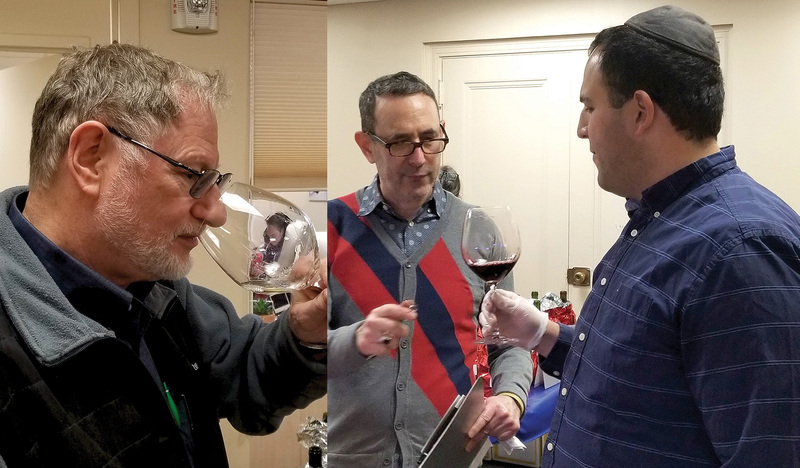 For the judges, these tastings are challenging, but utterly fascinating in that they offer the chance to evaluate hundreds of kosher wines, often finding new trends in but a few February afternoons.